The free-to-attend event presents a full programme of CPD certified content across 11 stages, which totals over 40 hours of incisive discussion. Running alongside the conference, over 150 suppliers will be on hand to demonstrate the very latest in education technology, designed to help schools save money, improve the learning experience and deliver outstanding pupil outcomes. 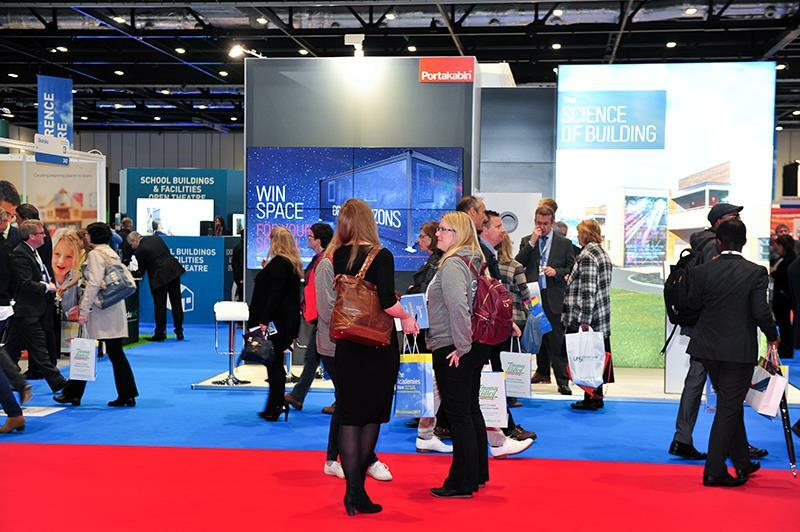 Constantly evolving to meet the ever-changing issues facing the education sector, The Academies Show has an exciting range of new and improved features for London in 2018. The Government Village returns bigger and better than before, staffed by representatives from the Department for Education, Education & Skills Funding Agency, Schools Commercial Team and the Standards & Testing Agency. The Government Village provides the opportunity to put your questions to senior department advisors and policymakers. 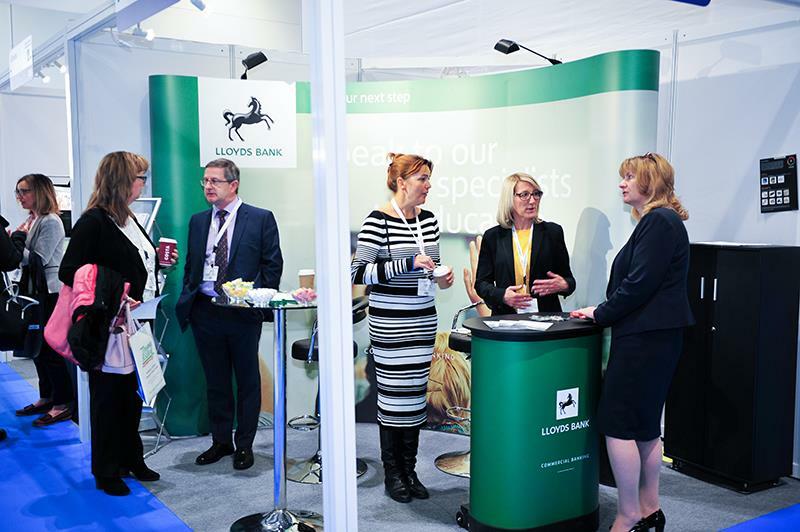 At the core of the event is the opportunity to network and exchange ideas with your colleagues from academies, maintained schools, local authorities and education charities across the sector – something that can be done in abundance at the brand new ‘Central Networking Area’. Here, you and your fellow education leaders can debate ideas brought up in the sessions while enjoying the free lunch and deciding which of the 11 stages of content to visit next. They will be delivered in a variety of different formats, each designed to suit your individual needs; from panel discussions to seminars to informal interviews. We have sessions particularly pertinent to Primaries, with talks in Learning Theatre 1 centred on accountability, assessment of Primary children and the always relevant Pupil Premium. As with the vast majority of our theatres, these are interspersed with Case Studies showing effectively implemented practice. Following its successful debut at The Academies Show in 2017, the ‘Hot Seat’ returns once again with more speakers, more discussion and more opportunity to analyse the changing education landscape. Speakers on this stage stand ready to answer your questions on everything from increased funding to mental health. Chaired by Sir Steve Lancashire, the Main Stage provides the opportunity to hear from an impressive range of education leaders, including representatives from the Department for Education, Ofsted, FASNA and the NGA. Returning to the show this year, we have the FASNA sponsored MAT Summit, providing a unique insight into governance and best-practice and available funding for Multi Academy Trusts. This stage will contain all the information needed for building and ensuring the advancement of a MAT, with content presented by leaders of successful existing academy trusts. The beating heart of the Academies Show London is the exhibition floor, with a huge range of suppliers offering the latest technology to help with the issues you face in your school. From providers of the latest in cutting edge EdTech, including Adobe, Pearson, Smoothwall and Educare, to experts demonstrating products and services designed to reduce costs and improve classroom outcomes. Put simply, this is not an event just for academies, but for all types of school. Delivered in partnership with the DfE, ESFA, OFSTED, STA, ICO, CCS and major sector associations such as FASNA, ASCL, NAHT, ISBL and NGA, this is the leading education policy event to support school business management, teaching quality and pupil outcomes.